At Cadillac Mortgage, we are passionately committed to surpassing the expectations of our clients and ourselves in achieving the American Dream through homeownership. 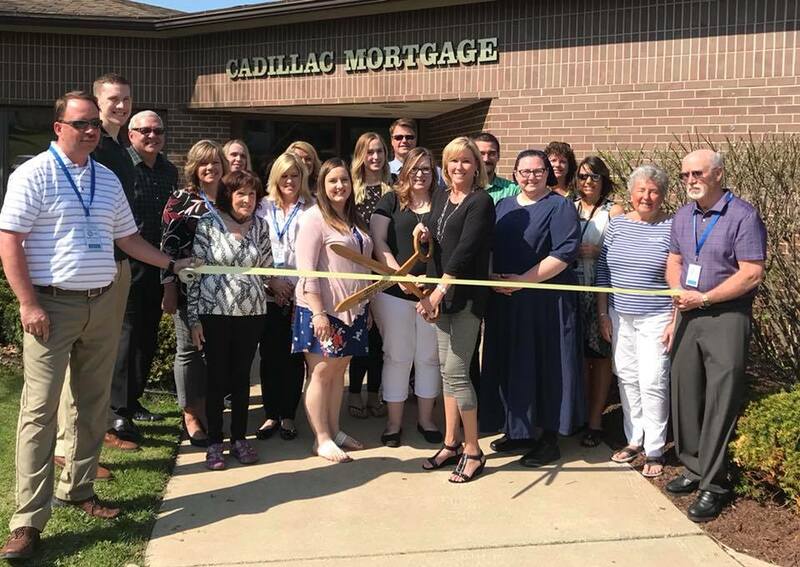 At Cadillac Mortgage, we develop strong and eduring relationships by guiding you through every step of the loan process. We’ll connect you with your dedicated loan officer who will review your options and help you throughout the process. We provide consistent communication and deliver dependable and professional service, ensuring your path to homeownersip is smooth and timely. Cadillac Mortgage is committed to helping you find the right mortgage product for your needs. We understand that every borrower is different, and we offer a variety of products to meet your individual requirements. We make the process of securing a mortgage simple and straightforward by offering you the latest in financial tools that enable you to make sound financial choices. We take pride in our reputation as an honest, dedicated professional team of loan officers. We know that you need to hear the truth about your loan and not a lot of hype. We listen to your questions and give you straight answers. We know the best way for us to achieve success is to first achieve success for you. The Team at Cadillac Mortgage was patient, considerate and efficient. The whole process of closing our home was actually quite pleasant. It's a big step in our lives and they kept my worries to a bare minimum. They are awesome and I would recommend them for a new mortgage or refinance. We started out at a different bank and it seemed that people were rude and didn't want to help us. Our realtor referred us to Cadillac Mortgage and the change in attitude was amazing! All the ladies that work there genuinely care about their clients and helping them through the whole mortgage process. We wouldn't own a house if it wasn't for them! Highly recommend!! They helped us get into our first house with no trouble at all and were extremely enjoyable to work with. Thank you very much. All the staff were amazing, so helpful from beginning to end! They got me approved fast, and from accepted offer to closing only took them 19 days! Highly recommend them to anyone looking to buy. She [Candice] made me feel like I was her most important client. Very prompt in her communication and her efforts to get the process done in "my" time frame. It was very much appreciated. From beginning to end it was one of the most pleasant experiences I can remember purchasing a home. A true professional. Candice and her team were the best!!! Every questions I had they answered no matter what time of day and never left me in the dark. She also got me a way better loan and interest rate for buying my first home. They are the best I would recommend them to anyone I know!!! Thank you Candice and the entire team at Cadillac Mortgage for making my dream come true! Take a few moments to crunch some numbers. We have easy-to-use calculators so you can compare mortgage payments, visualize what you can afford and see if refinancing makes sense. What's My Payment? Should I Refinance? How Much Can I Afford?